For the player who want long term structured development this is where you need to be , development in golf is a process and its key that the player understands the this process can take time and appreciates that there are many aspects of the game that are key to performance , the retainer package allows the player more access to Marks diary which allows Mark more time to spend with the player covering the different aspects of performance with his teams of mentors. 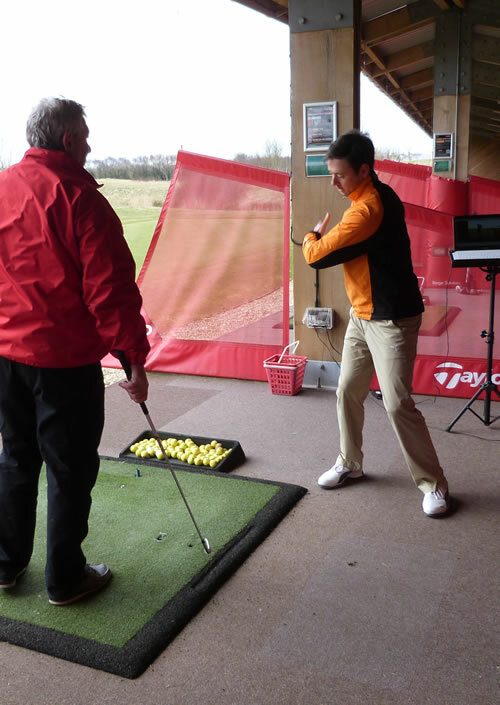 5 hours of coaching – This can be used any way ranging from technical sessions on the range or short game area to on course sessions looking at course management and psychology. Practice session support included through Edufii. 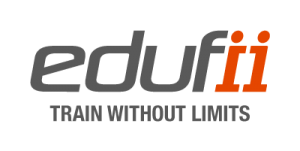 Eduffi App feedback – this is an app that is a forum between myself and the pupil. You will be able to post videos and questions in the app and I will give you in-depth feedback between sessions to help keep you on track. Click here to see a short video clip. This is your session so we will meet first in the Monks Brasserie to discuss your plans and aspiration for your golf over the coming months and then we will base the 1/2 day on what the goals we set in the meeting. We will then create a taylor made coaching programme for the day that can be everything from technical movements, short game, putting through to on course play and strategy. We have the 1/2 day so we have time to really cover many aspects of performance. This is a fantastic experience and will give you a structured pathway to development! This is a full day package so again you have control over what you want to work on for the day. With the full day package we generally focus on all aspects of the game in the morning then we look to implement this in the afternoon on the course over 18 holes. There is also a lunch included in the Monks Brasserie and drinks included. This is a great learning and development experience that is suited to individuals or Team building. We are all different, in every way from size and temperament to fitness and time schedules. My belief is that as a coach, you must tailor your coaching to suit the individual needs and goals of your pupil. It's important that we look at the whole picture when coaching. It's not all about technique - there are many other factors that affect performance, and this website will give you a brief insight into these factors. Contact Mark or one of his Accredited Professionals to start your programme of development. Remember, Mark’s coaching is suitable for all standards of golfers who want real term development NOT the dreaded ‘quick fix’ coaching! !